Pearl jewellery has always been the epitome of luxury and elegance. With a huge range of colours, sizes, and shapes, pearls are one of the most versatile gemstones for fine jewellery. 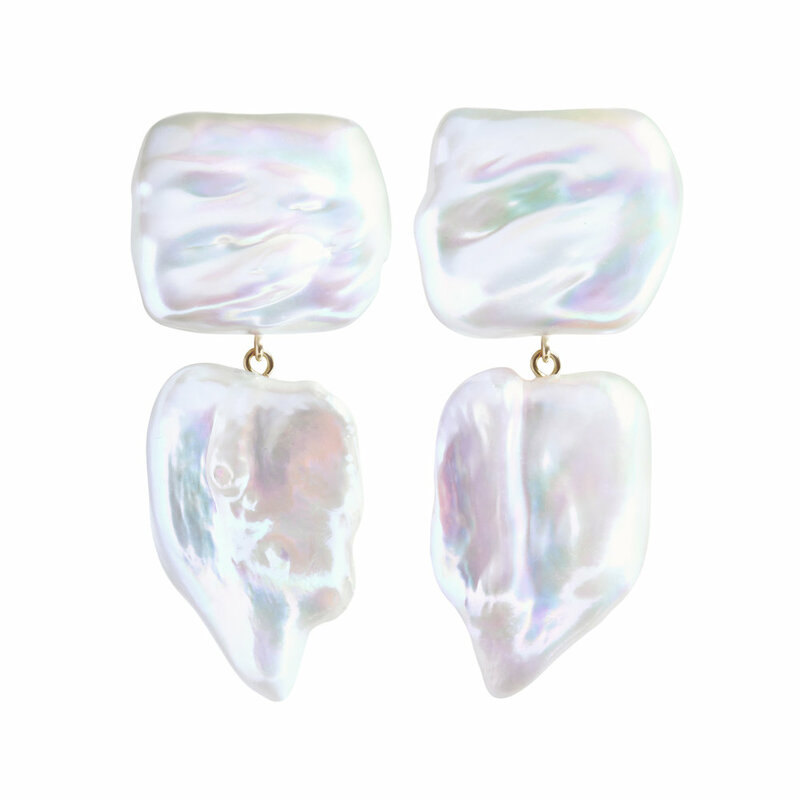 ORA Pearls is the creation of pearl expert and jewellery designer Bibi Southwell. She has spent over a decade accumulating knowledge and cultivating relationships with the pearl farming communities. Sourcing all her pearls personally, Bibi’s attention to detail and eye for quality is second to none. She is qualified with the Gemological Institute of America (GIA), with a specialism in pearls. ORA is a modern yet timeless brand, consisting of contemporary designs of heirloom quality. 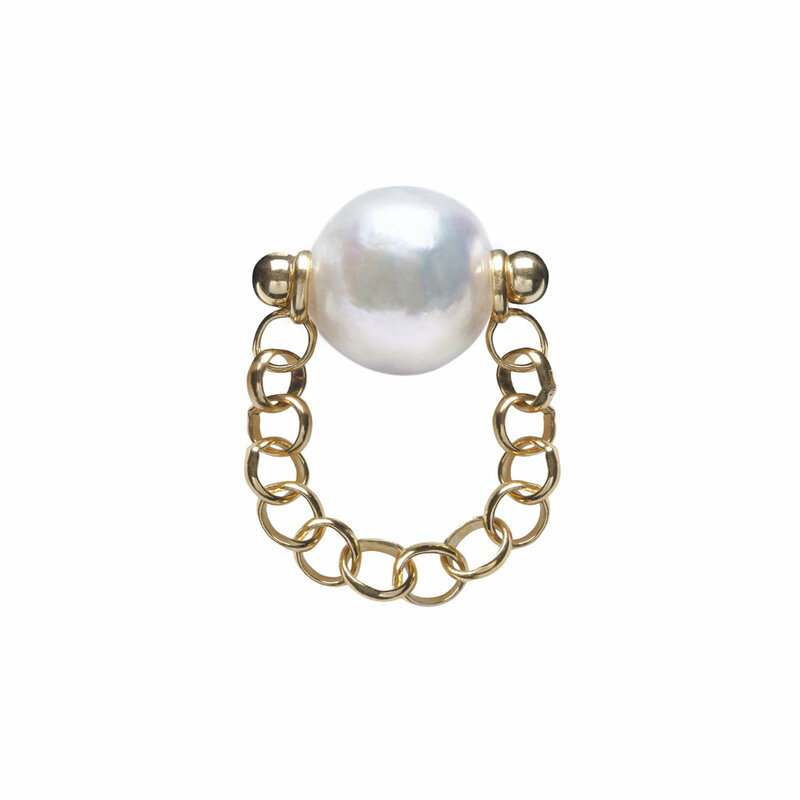 An established Chelsea brand, ORA pearls has recently been selected by Anthropologie to be showcased in their celebration of women jewellers. Situated in Anthropologie’s King’s Road boutique, the display recognises the achievements of some of the most talented and skilled craftswomen in the business as part of Women’s History Month. All pieces are available for purchase in store. In addition to the collections available online and in store, Bibi creates bespoke pieces and runs workshops educating attendees about the culturing process and different types of pearls, teaching them how to string their own pearl bracelet. There will be two such workshops in Anthropologie, on the 13th April. The first is from 11:30 until 13:00, and the second from 14:00 to 15:30. Spaces are limited, and tickets are selling fast, so book soon to avoid disappointment. In addition to their bracelet, guests will get a gift from ORA in the form of one of their branded pearl pens. In addition to ORA, Bibi has crafted a unisex brand aimed at men. ARO, the brother brand of ORA, uses the finest quality pearls in fashion forward designs with a masculine energy. Conceived as the antithesis of the light and feminine ORA, ARO is the inverse of the original brand. With a dark colour palette featuring black Akoya and Tahitian pearls along with matt gemstones, ARO takes pearl jewellery in an unexpected, stylish direction. The juxtaposition of gemstones originating from the earth with pearls formed in the ocean emphasises the duality at the core of the brand’s identity. All items are handcrafted by the designer in her studio in Chelsea. 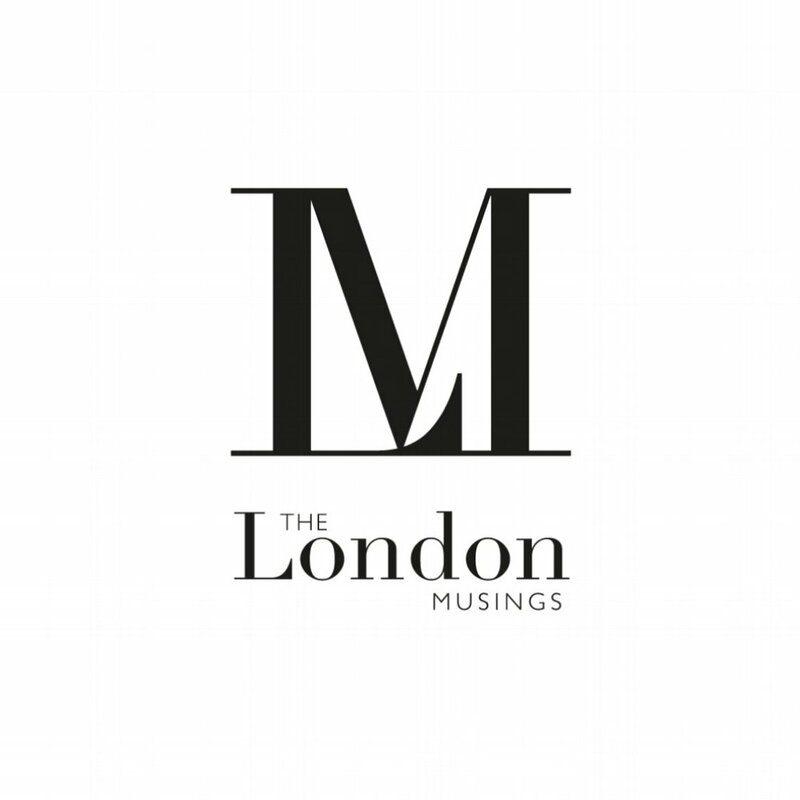 As a special gift to readers of The London Musings, ORA and ARO Pearls are offering a 20% discount. The code MUSINGS20 can be redeemed at checkout for any purchases made in March. Visit ORA Pearls online here!